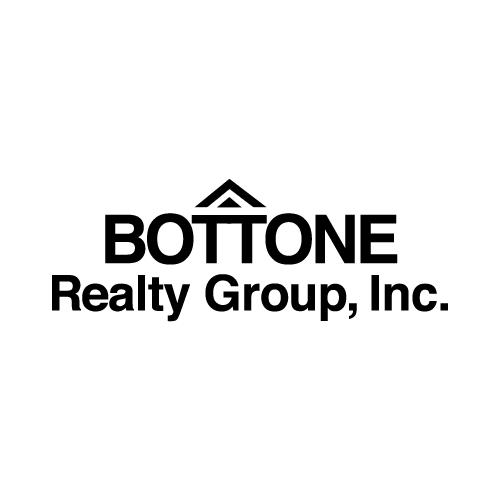 See what Bottone Realty can do for you. We offer a full suite of home buying options, with extended assistance for the first-time home buyer. Learn about who we are, and why we have been in business for over 25 years in Monmouth County. Take a look at some of newer listings. We offer a large selection of properties from large farms to tiny rentals, something will catch your eye, we guarantee it.